GMA was recently selected as General Contractor for the Dolton Public Library Interior Renovations Project. The 24,000 SF project consists of interior renovation work and select exterior improvements to the existing library building. The Dolton Public Library is a full service public library providing adult and youth services, community rooms, computer facilities, as well as numerous outlets for hands-on discovery and learning for the Dolton community.. 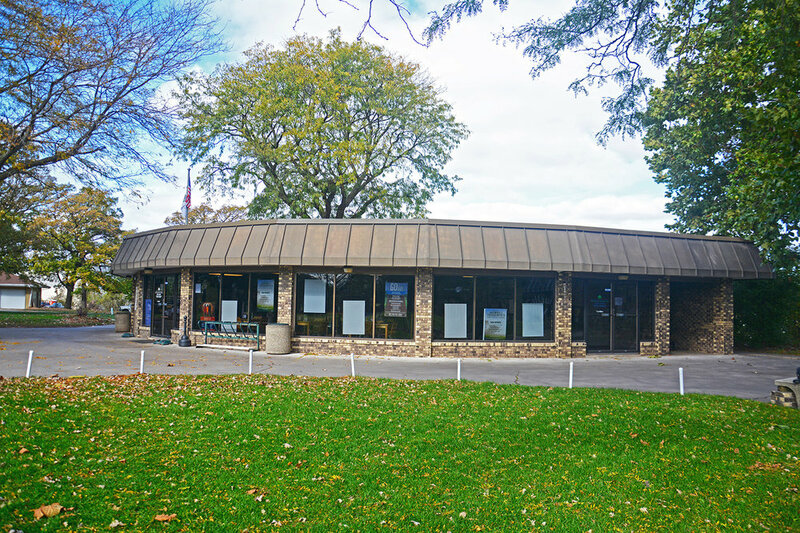 The Joe Louis Golf Course Renovations include the removal and replacement of 10,000SF of roofing at the concessions and maintenance buildings including miscellaneous renovations of the interior facilities. The project also includes a complete re-roof and interior renovation of the Burnham Woods Pump House. GMA is proud to have the Forest Preserve District of Cook County as a repeat client. 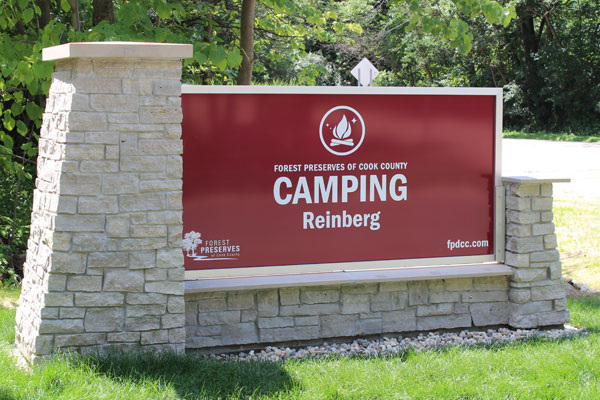 The forest preserve campground renovations included the building of 16 new cabins along with exterior site utilities and paving. The construction over an 8 month time frame and was completed on-time and within budget. 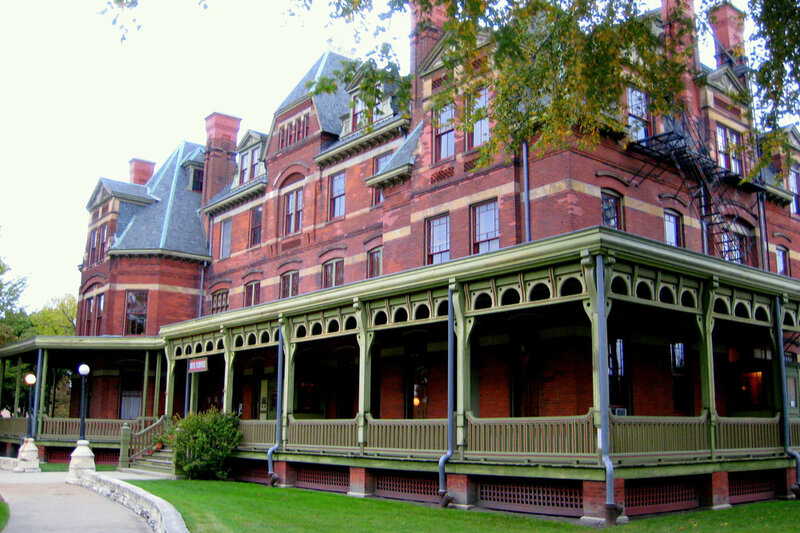 One of the most architecturally important structures of Chicago’s Historic Pullman District, the Hotel Florence was sold to the Illinois Historic Preservation Agency and is undergoing a major capital improvement program by the State of Illinois. GMA completed work on this project, renovating the administrative office space, lobby and reception area, as well as the kitchen and break room to accommodate the increasing number of visitors to the area. GMA undertook this project acutely aware of the preservation concerns and executed the deliverables without damaging the original materials. This project consisted of demolition of existing selected building components and work/renovations necessary for a new Food Pantry. 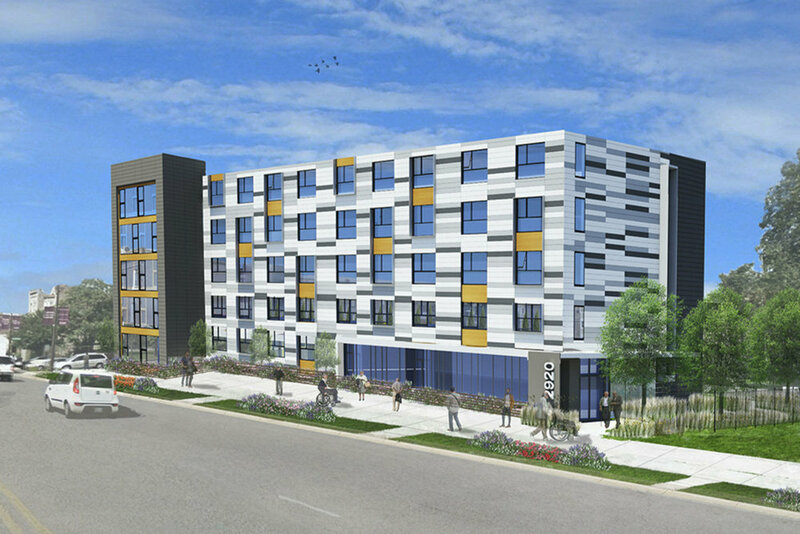 The project is located at 425 South Halsted in Chicago Heights, IL. The project will complete improvements and modifications that will increase and improve food service operations at the Bloom Township. Focus will be placed on creating a welcoming and vibrant environment that will improve the flow of pedestrian traffic through the facility.